Calvary’s Step Up DC job placement program will host a Career Fair on June 1st to introduce women at Calvary to a variety of local educational programs and employers that are currently hiring. The Career Fair is open to women currently or formerly in Calvary’s Transitional Housing Program, Pathways and Sister Circle, as well as former participants of Calvary’s STRIDE (Search Together to Resume Dignified Employment) program. There is no cost for participants or employers to attend. Step Up DC relies on local employers and community partners that share resources and opportunities with program participants. 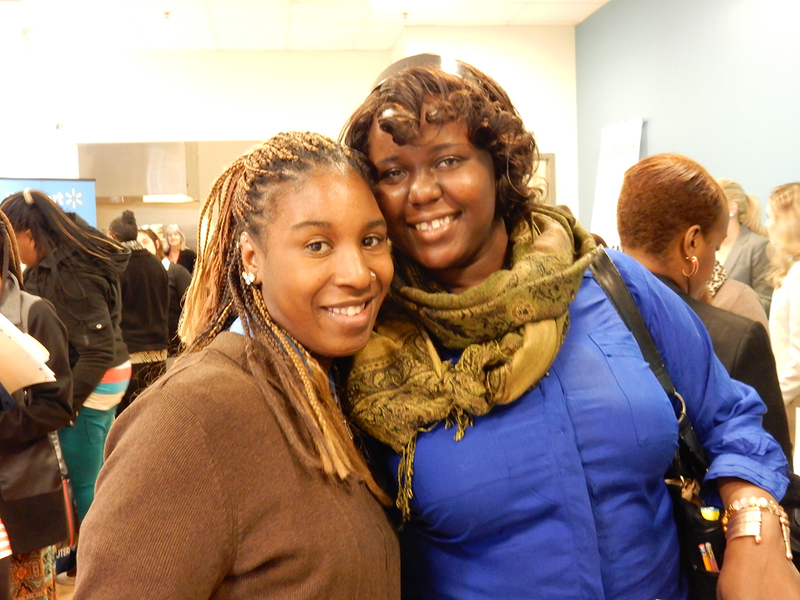 Women who participate in Step Up DC and successfully secure employment gain financial independence and move into their own homes much sooner than women who do not secure employment. Are you a local business interested in reserving a display table at the Career Fair? Please contact Kenisha Boone at (202) 678-2341 ext. 234 or kboone@calvaryservices.org. The Career Fair will take place on Thursday, June 1st, 1pm – 3pm at Calvary Women’s Services, 1217 Good Hope Road SE, Washington, DC, 20020.